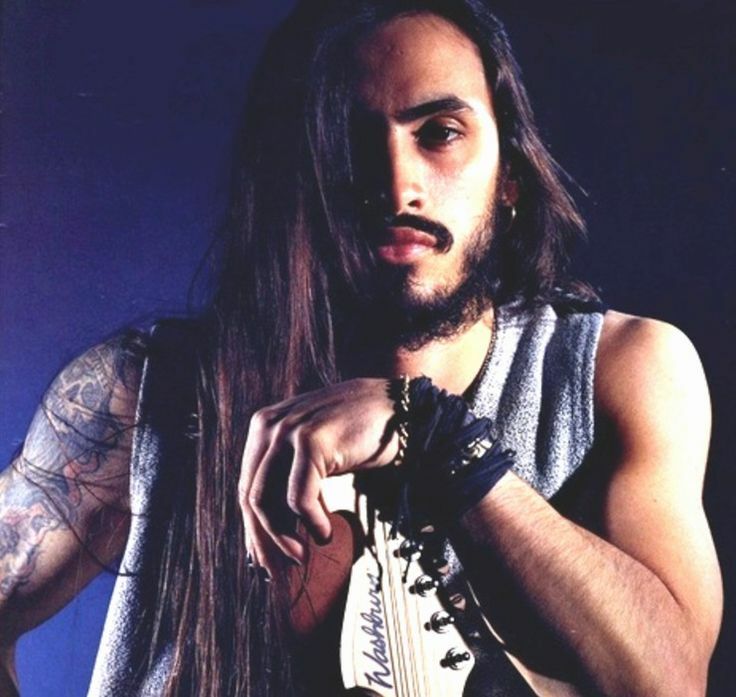 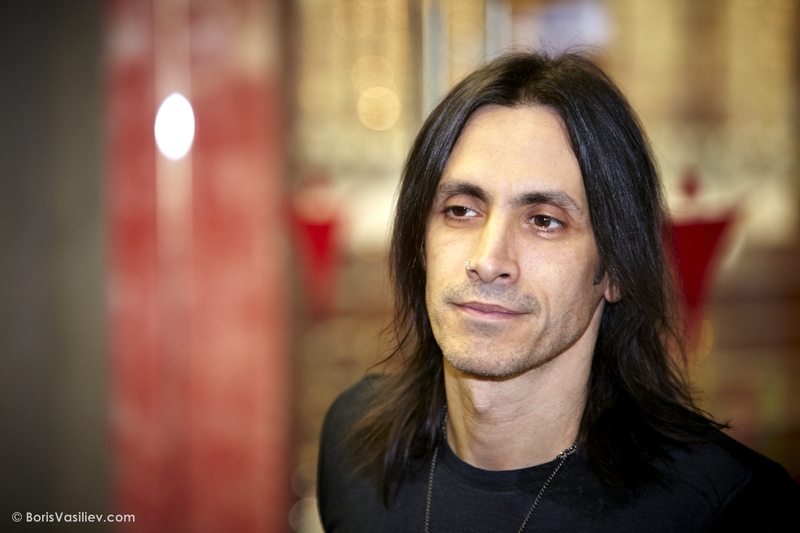 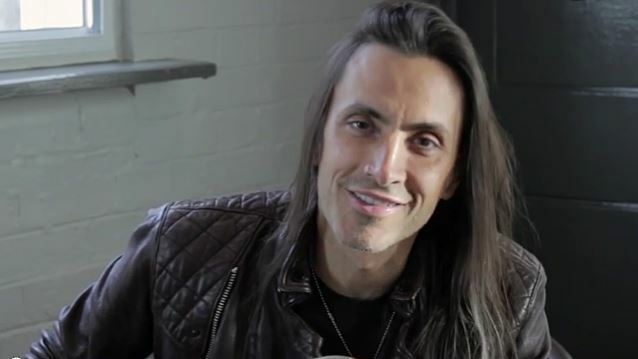 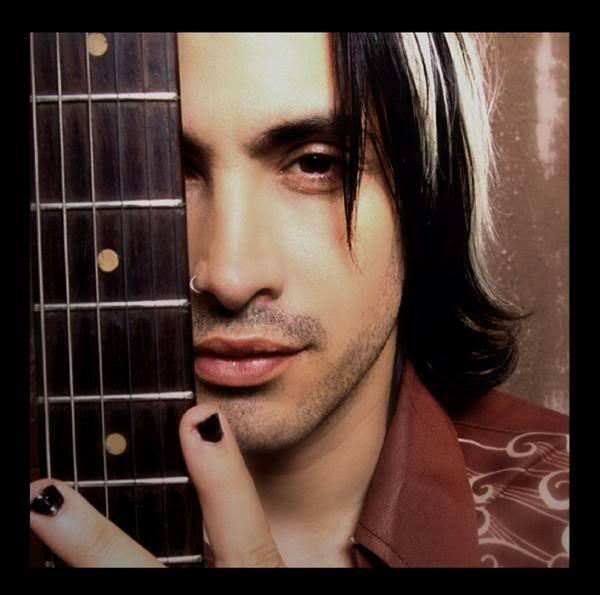 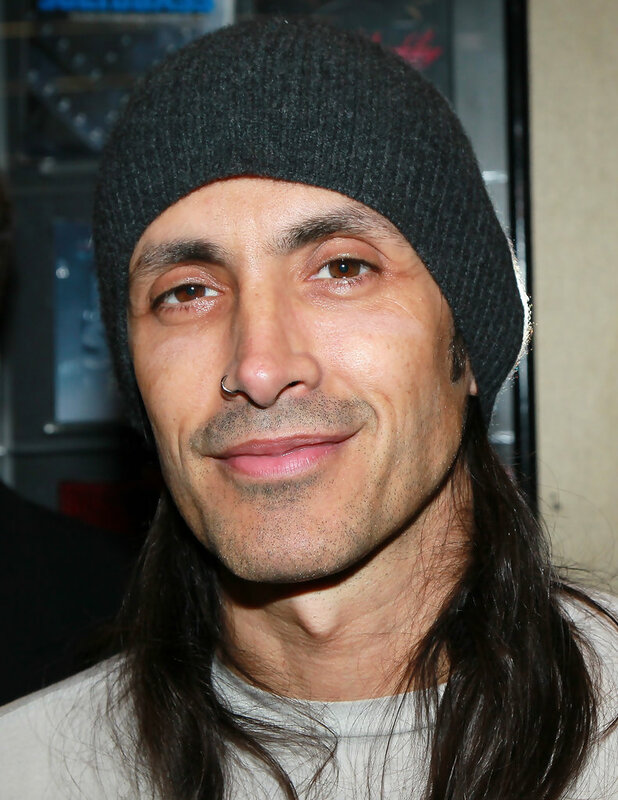 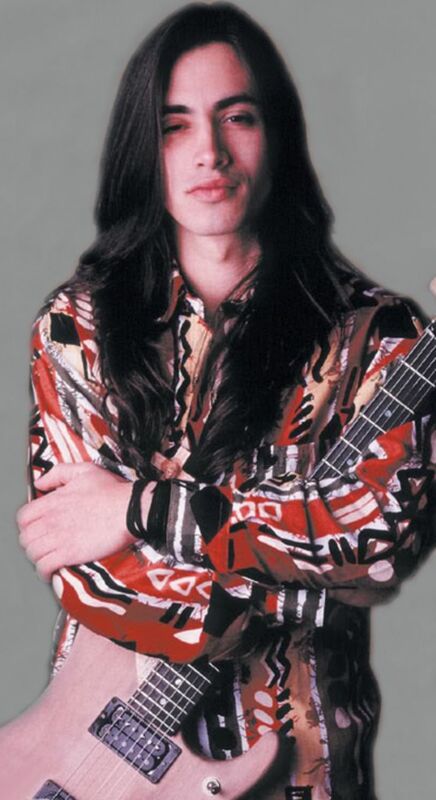 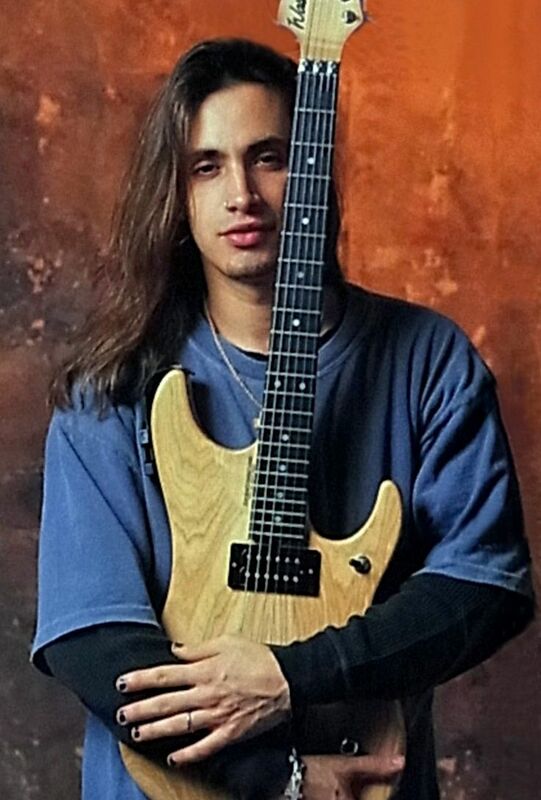 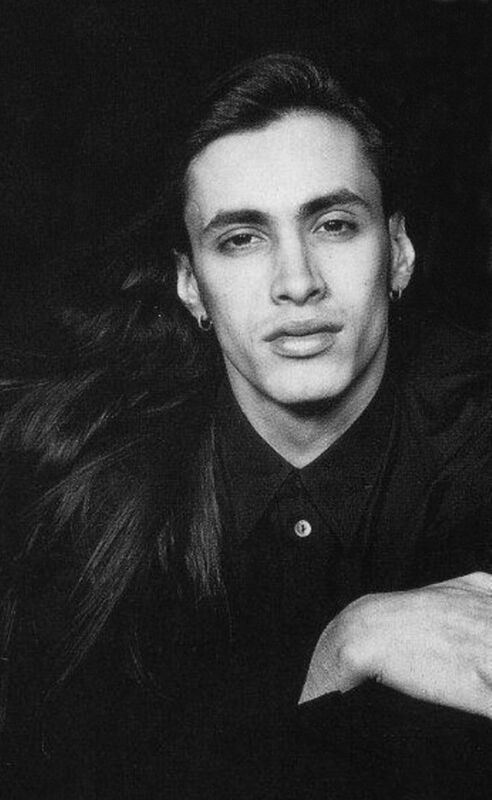 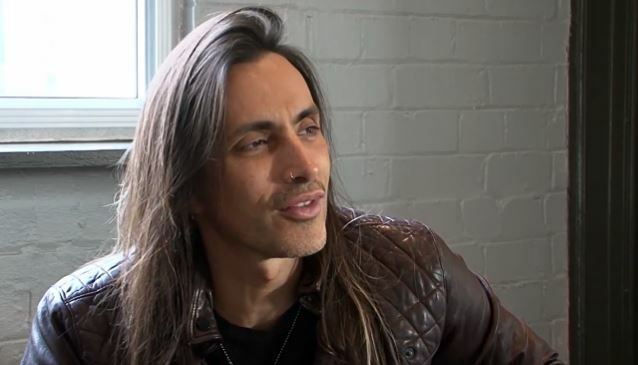 Nuno was once lead guitarist for the band Extreme. 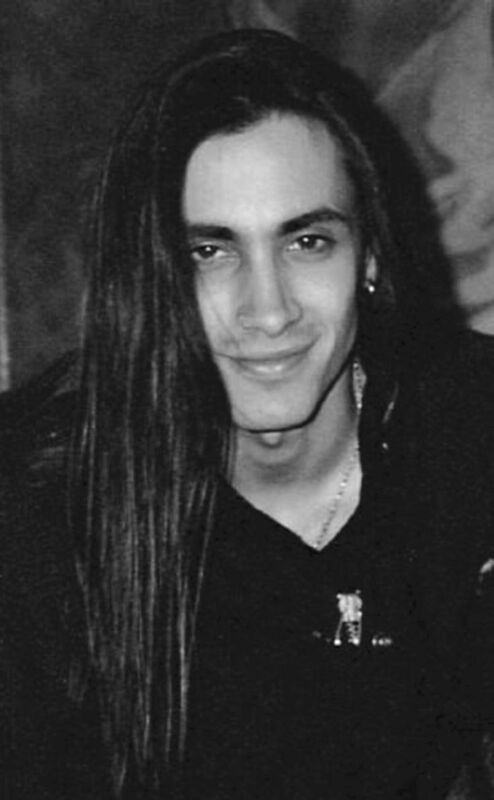 Mourning Widows releases "Furnished Souls for Rent". 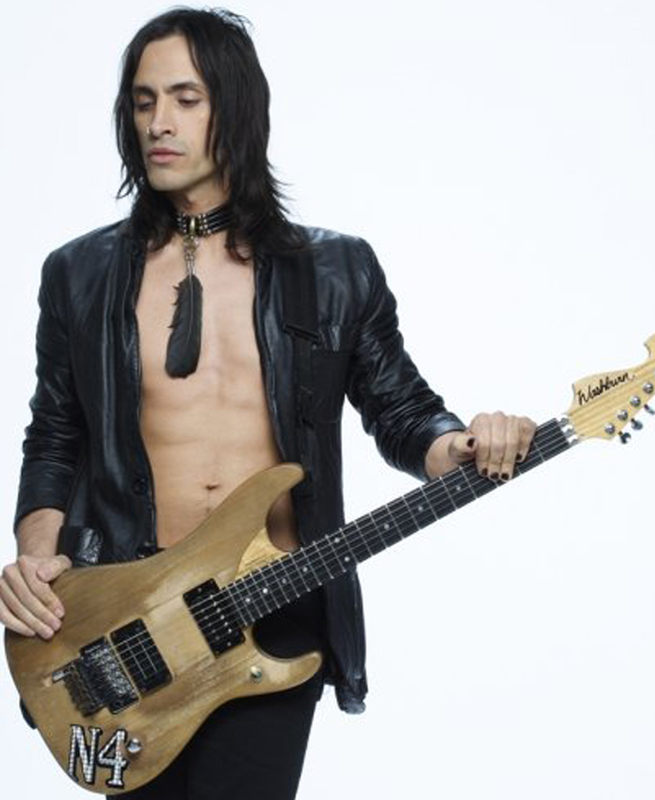 Has collaborated with artists like Lúcia Moniz; Suze DeMarchi (ex Baby Animals, now his wife); Dweezil Zappa; Robert Palmer; Janet Jackson; Anthony J. Resta and some others. 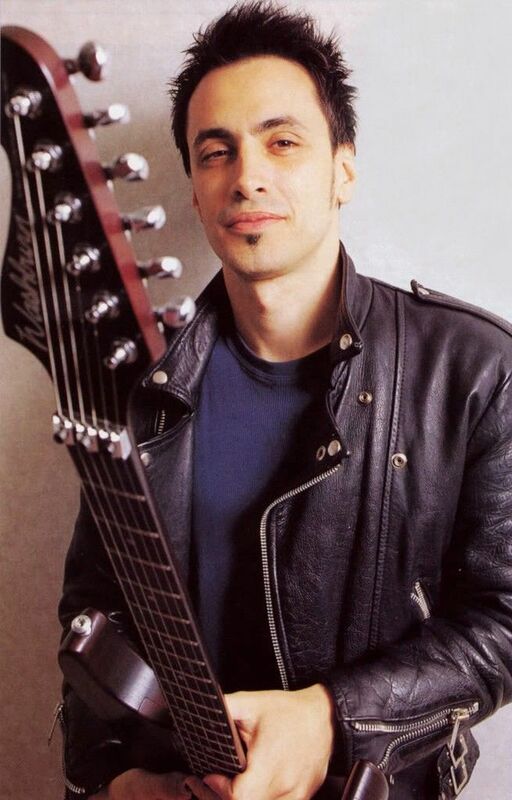 Co-produced, played and sang on Dweezil Zappa's "Confessions" (1991).